Those maps are great! Reminds me of the diagrams in Green Mars (I believe that is the one). I haven’t read this book here, but KSR is pretty good! I’ve long since ditched Green Mars and Blue Mars — I think I managed to get half way through Blue Mars before I quit the series…. Red Mars is the only one I kept. I am away from my shelves at the moment — did it have a map? I might have forgotten to check when I was gathering maps for this series. The last one has diagrams. It reminded me of this, mapping it all out. I don’t really like much fantasy myself, but I love the maps and other appendix materials that are usually in fantasy books! If I were to write more regularly, I’d write fantasy…. I’m not sure why. That said, I stay away from any and all Tolkein clone style High Fantasy let’s go on a quest the evil lord taking over the world! (i.e. Robert Jordan). I like my fantasy strange and unsettling, like VanderMeer’s Shriek: An Afterword. Love me some great calligraphy! Is the calligraphy great though? I mean, it’s functional….. The artist/map drawer is Shelly Swapiro? 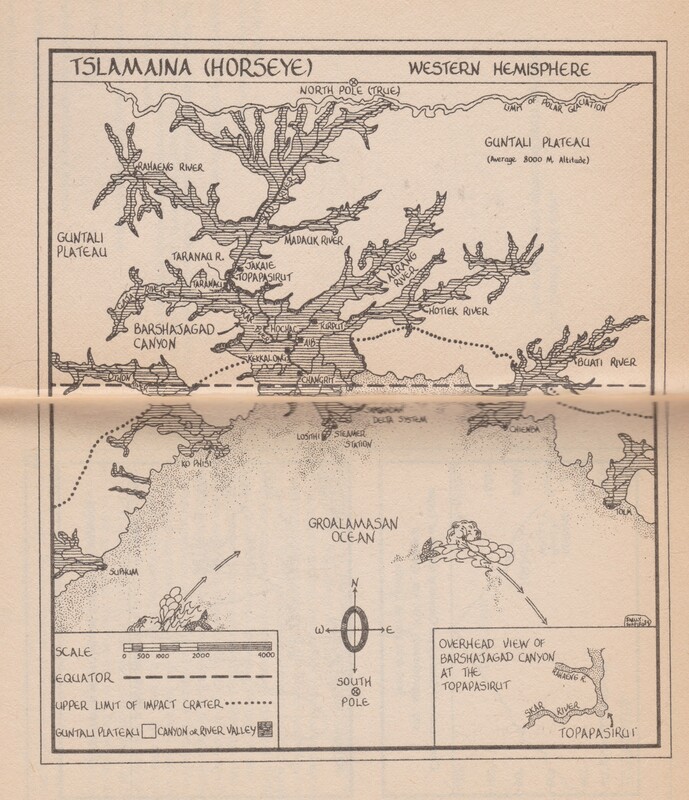 Might be interesting to find out who the cartographer is and whether they’ve done any other maps for books. It lists the maps she created. And yes, I’ll make sure to cite her correctly. 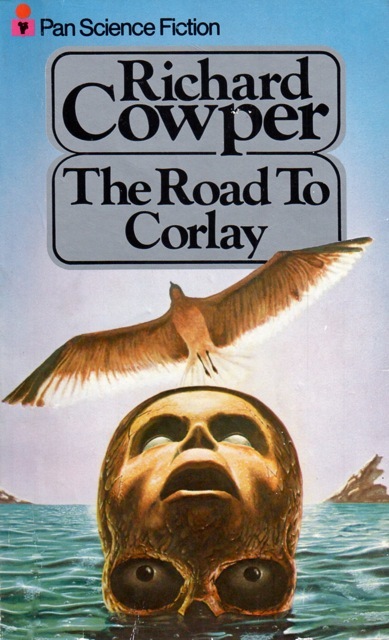 The book is a solid Alan Dean Foster adventure story. I believe it’s set outside his Humanx Commonwealth universe, but even if it isn’t, it’s not tied to any other stories. It’s very meat and potatoes sensawunda™, with his usual hints and reveals related to various immeasurably powerful precursor races. 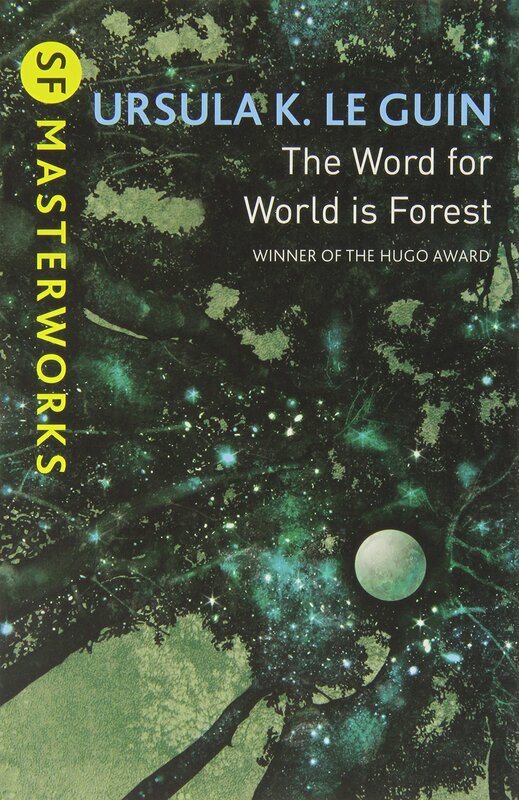 This is not selling it very hard, I know, but while it’s been 30-odd years since I read it, I enjoyed it when I read it. It has an upbeat, Star Trek kind of vibe. 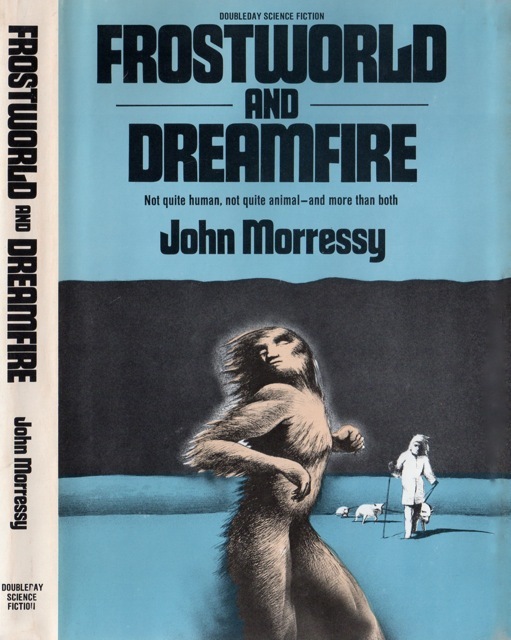 I could have just gone to the ISFDB and checked… this was apparently the second novel in the Humanx Commonwealth series that wasn’t part of the Flinx & Pip or Icerigger (which is basically “Dune, but pulpier, with Viking cat people, and on ice” – extremely cheesy, but I love those books) sequences. Foster, like a lot of people in Heinlein’s shadow, really committed to keeping all of his sf in his future history sequence. I wonder if the entire chronology of the Humanx Commonwealth sequence chronology was ever mapped out? 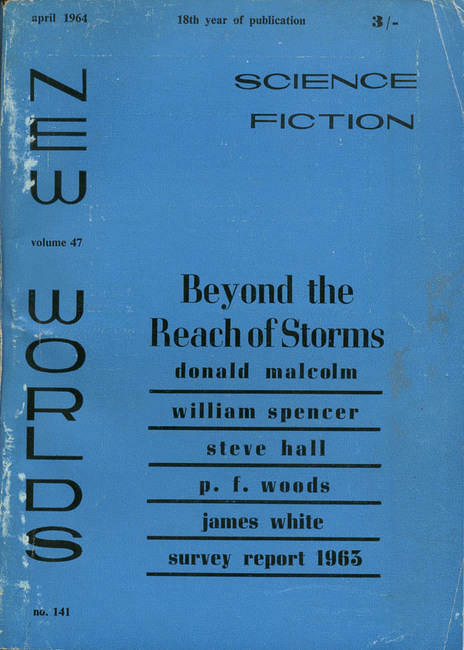 As with Cordwainer Smith, or Heinlein, etc…. I don’t think so, but I have no real basis for saying so aside from feeling like Foster has been content to be a journeyman writer. He’s never struck me as being particularly pretentious or high-minded about his work, as evidenced by his willingness, or even eagerness, to do media tie-ins and novelizations (which he’s quite good at – although subsequent events left his first Star Wars novel, Splinter of the Mind’s Eye, orphaned from the canon (among other things, it has a lot of Luke-on-Leia action that reads very differently in the Expanded Universe context), it’s still my favorite piece of Star Wars-related media). He has definitely taken care to keep the Pip & Flinx and Spellsinger books consistent with one another, and he’s included a timeline for the Humanx Commonwealth in several of his books, but I don’t think he plotted much of the sequence out in advance. 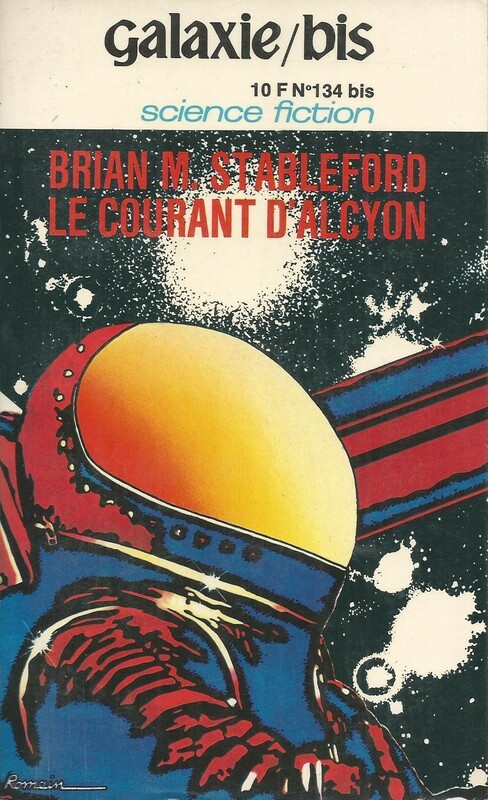 I’ll add that the first non-Pip & Flinx book by him that I read was Nor Crystal Tears, the first novel (by in-universe chronology) in the Humanx Commonwealth series, and it’s a surprisingly affecting novel of first contact between the two core peoples of the Humanx Commonwealth, the insectile thranx and humanity. What made it novel and interesting for me at the time was that it was written from the point of view of the first thranx to make contact with a human, and went to some efforts to portray what it would be like for someone with very different biology and social roles to encounter soft, pink humans for the first time (also, notably, that character is a mid-level female bureaucrat). Foster isn’t much of a prose stylist, and he’s got the same problem that a lot of the 70s Californian contingent of sf writers have that basically everybody sounds and behaves like they’re a middle-class white person from the San Fernando Valley, but I think he’s gotten neglected by many more critically-minded readers because of his unpretentiousness and his willingness to keep things light and upbeat. You would think I’d learn to hit Wikipedia before I hit publish on my comments. I was in fact mistaken, the thranx who first makes substantive contact with humans is male. Sorry for the error! Thank you again for your comments. I’m guessing that it is not necessary to read the novels in order? I suspect it provides more “historical context” for the society perhaps…. 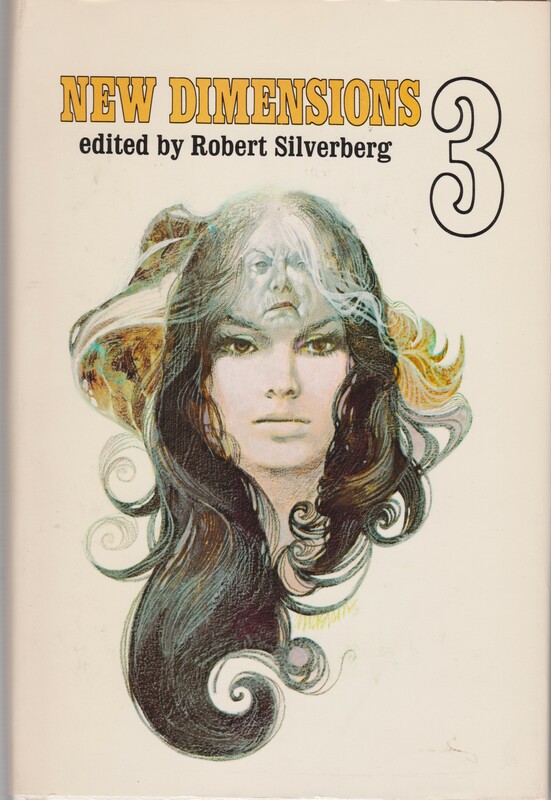 I read somewhere that the Barry N. Malzberg, one of my favorite SF authors, made the most money off of his movie novelization Phase IV. I get the sense that they are a necessity if novelists want to make a living off of their work…. 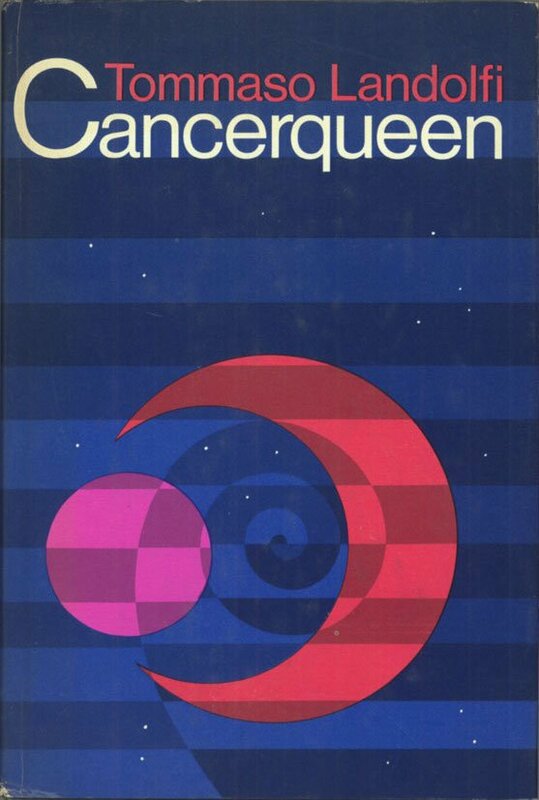 Another author who moved towards novelizations is Joan Vinge — and even after her incredible success with The Snow Queen and The Summer Queen. I read Foster’s books in whatever order I was able to find them in libraries as a kid mostly ignorant of publication order or internal chronology, and I don’t feel like it was confusing or disorienting. There’s a little bit of fan service in terms of winking references to other books and characters in the series, but it’s Larry Niven-style, indirect. That mostly just adds to the value of repeat reads, as you pick apart the way these stories are tied together. 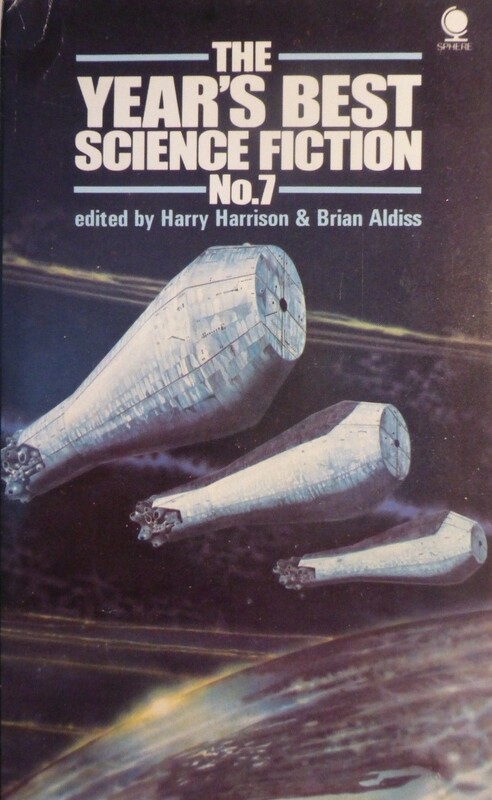 Until I got to eighth grade or so, my three favorite writers were Alan Dean Foster, Piers Anthony, and Heinlein, and I’d say they all shared a certain kinship, modulo some of Heinlein’s didacticism and Anthony’s seaminess. 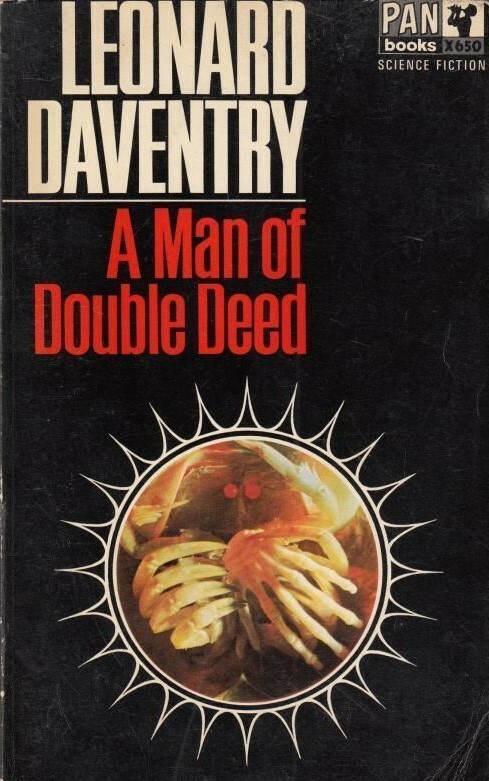 I suspect that a lot of the midlist authors of the 70s and 80s were able to make a decent living off writing only through being unfussy about doing work for hire: tie-ins, novelizations, and shared universe novels based on tabletop RPG settings (which Gardner Dozois used to call “sharecropping” in his yearly roundups in his year’s best anthologies). 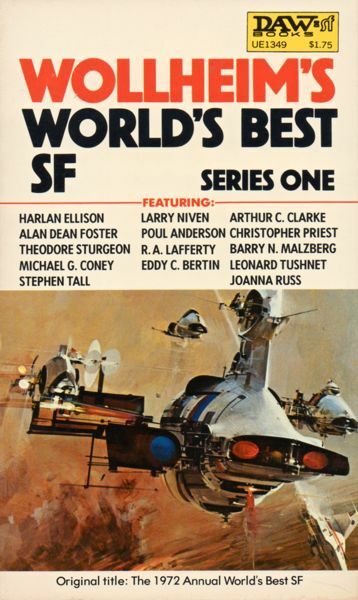 In addition to Foster and Vinge, Vonda McIntyre, John M Ford, AC Crispin, Diane Duane, Joe Haldeman, Greg Bear, Mercedes Lackey, Andre Norton, and David Gerrold all made a good chunk of money off that work, many of them writing Star Trek or Dragonlance novels in addition to their own settings and characters. 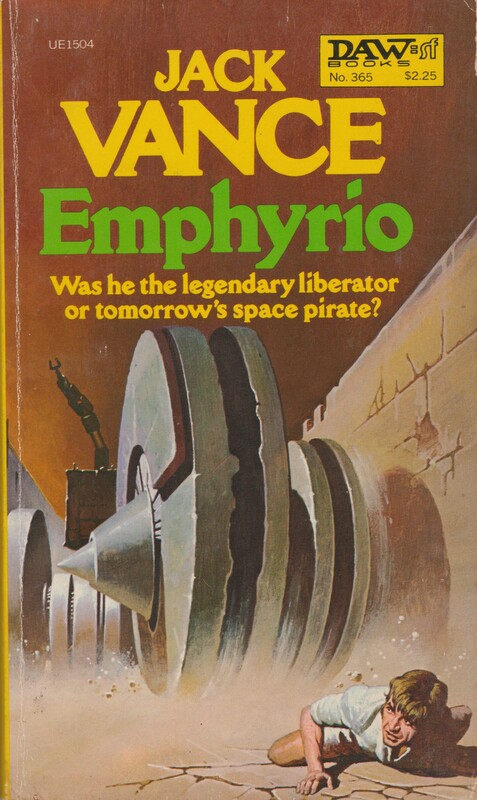 I think that people watching the convulsions of the contemporary publishing industry have a tendency to romanticize the glory days of the mass market paperback; it seems like you’ve always had to hustle, whether it’s writing for the pulps or slicks, doing media tie-ins, or writing scenarios for online-only ARGs. Interesting discussion. I also love maps, ever since I was a kid. 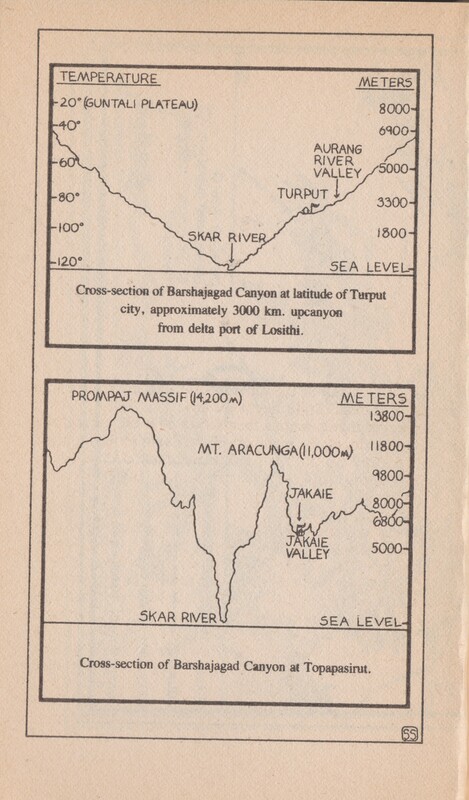 I drew the original, elevation cross-section, etc., and Shelly refined them for publication. Shelly later went on to full editorship at Del Rey and eventually took charge of their Star Wars publication program. I loved working with her. Voyage to the City of the Dead is indeed set in the Commonwealth, but Commonwealth details are only a background to the setting and story. At the conclusion, there is a more direct tie-in to Commonwealth history as well as a connection to the Pip & Flinx stories. For them what asked, a complete Commonwealth chronology listing all the novels and short stories set in that universe is on my website…together with more maps, this time of the entire Commonwealth, as well as ancillary information. I never sought out novelization work…it just found me. As a fan, I delighted in making my own “Director’s Cut”, if only in prose form. Did doing those hurt me critically? Probably. Do I regret doing them? No more than Rembrandt regreted painting fat businessmen or Bernini sculpting fountains and popes. As Laurence Olivier once said in reaction to his doing non-starring roles in such films as Marathon Man, “It’s all about doing the work, dear boy”. Thank you for stopping by Alan! And thank you for the clarification on the world/chronology and how related the novels are…. And of course your insider look at novelizations. I’ll take a peek at your website.